Don’t have an LMS or need to train outside of one? A CloserConnect LMS is the answer. External partners, customers, distributors, any target audience not in the LMS. Using individual learners’ email addresses. You can set bulk group assignments using CSV or XLS files—or a backend data feed. You can even create custom non-email- address usernames on the spot- all with no special skills or IT people needed. This is great for large companies, small companies — any company that needs a fast agile LMS to reach front-line or hourly employees or any other employees who don’t have company email addresses. The agile CloserConnect SaaS LMS supports as many management reporting levels as you need — with easy reporting for partner or client company managers who want to track their employees’ use of your CloserConnect courses. Build your mobile enabled content collection in minutes, assign the curriculum to your target learning audience, then get instant reporting. 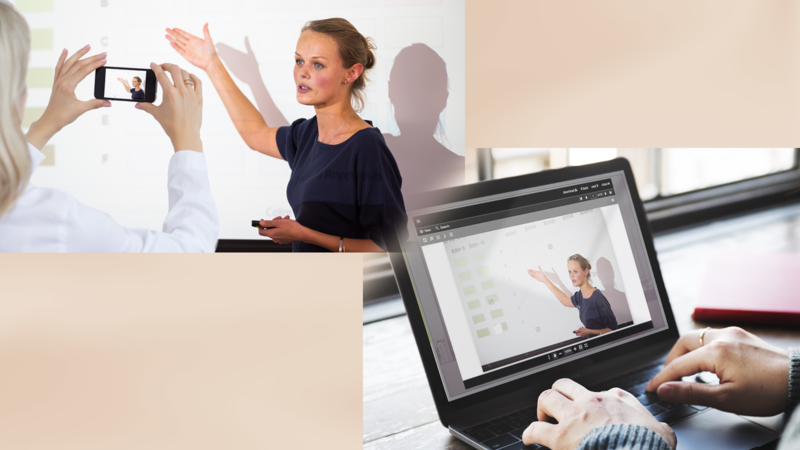 CC delivers agile, direct, trackable content to any learner, anywhere on virtually any device. Create a learning collection by dragging and dropping files into a pre-designed template or a custom design. Add a SCORM package, or a straight VIDEO, PDFs, PPTXs, DOCs, XLSXs, JPEG, audio — just about any digital media. It’s all viewable and instantly trackable. And when the content changes— simply swap out the file and you’re done. Had it with LMS delays and backlogs, with too many layers between you and your learners? CloserConnect is a breath of fresh air. We eliminate the barriers between your learning content and the people who need it — no matter what form it takes. Shoot a video on your phone showing the best way to perform a task, post it to CloserConnect, assign it to a large or targeted audience and deliver it — all in a few minutes. 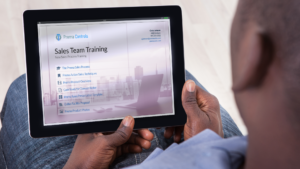 View an 8-minute video on effectively training channel partners online! Dave McNulty, an industry expert shares real-world examples for delivering effective training to your channel partners. It’s 9:05 am. You get an email. Your product development team just designed a blockbuster solution for a major industry challenge and your SVP HR wants you to get training out to the field today. From compliance, safety and systems training to marketing, sales skills and product knowledge—these days, agile learning needs arise quickly. Marketing sends you a video, a PowerPoint deck, a PDF and a spreadsheet. CloserConnect delivers and tracks a wide range of digital assets: SCORM modules, eLearning modules, videos, PDFs, PPTs, Word, Excel documents, JPEGs, MP3s and more. Assign and deliver learning resources to one or a thousand when you log into your SaaS CloserConnect admin site using your username and password. Without any specialized skills, you’ll create a new learning project, give it a name, pick a template, add your logo, contact information — even a custom background. Simply drag your digital content or assets directly onto the page — it supports a wide range of content types. Upload a resource once — then use it for any future assignment from your SaaS CloserConnect cloud account. Set your publishing preferences, then assign and send the new resources to your target learners. You can use email addresses or usernames and passwords. Enter individual learners or bulk assign to a large audience with CSV, XML or XLS files. For email learners, CloserConnect instantly generates and sends a pre-written email to your learners with an invitation containing a link to the assigned page and auto-generated passcodes for secure access. Send it and wait for the tracked results. Reporting is agile and automatic when you assign the learning. CloserConnect reports high-level metrics as well as detailed usage and completion data for each learner you’ve assigned and for each specific learning resource you’ve dragged and dropped into the learning project. View high-level metrics AND drill down usage for each and every learner. It’s 9:05 am. You get an email. Your product development team just designed a blockbuster solution for a major industry challenge and your SVP HR wants you to get training out to the field today. From compliance, safety and systems training to marketing, sales skills and product knowledge—these days, learning needs emerge quickly. CloserConnect™ delivers and tracks a wide range of digital assets: SCORM modules, eLearning modules, videos, PDFs, PPTs, Word, Excel documents, JPEGs, MP3s and more. Assign and deliver learning resources to one or a thousand when you log into your CloserConnect™ admin site using your username and password. Without any specialized skills, you’ll create a new learning project, give it a name, pick a template, add your logo, contact information (and a custom background if you’d like). Simply drag your digital content or assets directly onto the page—it supports a wide range of content types. Upload a resource once—then use it for any future assignment from your CloserConnect™ cloud account. Set your publishing preferences, then simply assign and send the new resources to your target learners. You can use email addresses or usernames and passwords. Enter individual learners or bulk assign to a large audience with CSV, XML or XLS files. For email learners, CloserConnect™ instantly generates and sends a pre-written email to your learners with an invitation containing a link to the assigned page and auto-generated passcodes for secure access. Send it and wait for the tracked results. Reporting is all automatic when you assign the learning. CloserConnect™ reports high-level metrics as well as detailed usage and completion data for each learner you’ve assigned and for each specific learning resource you’ve dragged and dropped into the learning project. View high-level metrics AND drill down usage for each and every learner. Successful users of the SaaS CloserConnect platform and LMS include Fortune 500 companies, mid-sized companies, small companies, schools and non-profits. WellPet trains their field salespeople, who then use CloserConnect to deliver custom product training directly to retail associates who sell the company’s products in stores large and small across the US and Canada. Aramark delivers global employee engagement resources, learning and reporting services in localized languages for international managers using CloserConnect. Forbo Flooring North America delivers technical installation training, customer engagement guidance and addresses “pop –up” learning and development needs instantly across the US and Canada with CloserConnect. 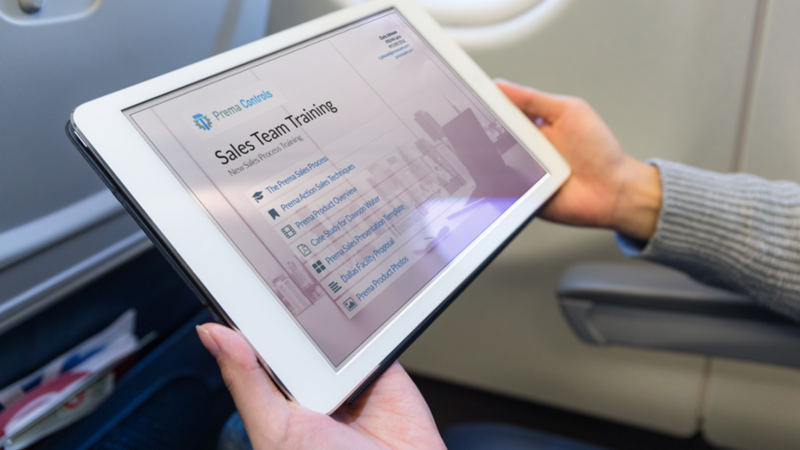 They also use our CloserConnect Sales platform for direct sales presentations, including proposals, sales and marketing collateral materials. Your audiences can start learning today. 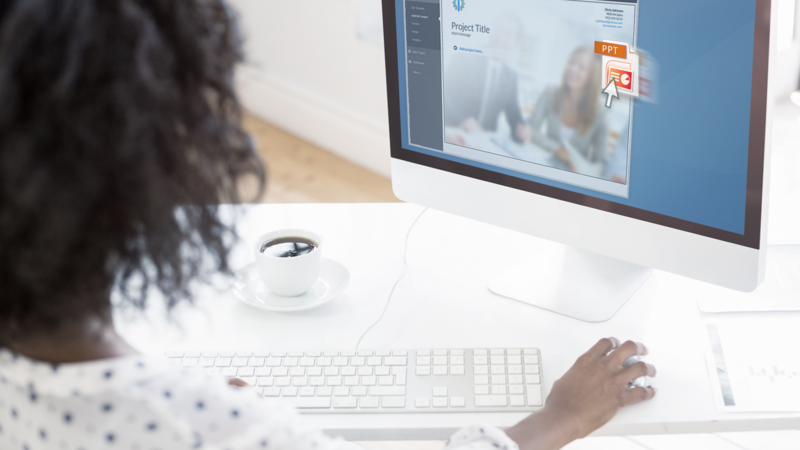 CloserConnect is a hosted SaaS web application accessible to you and your staff for a low monthly subscription fee based on the number of learners you need to reach. Start up is fast and easy. We will brand your customized dashboard with your company logo and colors and can customize or configure your implementation to match your company’s needs and preferences. Your personal CloserConnect Success Manager provides guided training and hands-on project co-creation under our SuperCare30 service that helps you create and assign your learning projects in the first 30 days. CloserConnect is powerful and flexible. We encourage custom configurations to match CloserConnect to your existing structure, preferences and ways of doing business. You can use CloserConnect “out of the box,” but let’s talk about how best to support your preferences, existing patterns and learner habits. Custom configurations and special implementation challenges benefit from support admin and maintenance and development packages. Our optional help desk service delivers email, chat and direct dial phone support to our end-learners, including any and all customized and personal features we implement for your company. CloserConnect is a sister company to DScape Interactive, LLC, a leader in innovative custom eLearning, digital communication and business support apps since 2000. Many CloserConnect companies partner with DScape to develop engaging learning resources, from “straight play” video production and simple “just in time” learning resources, to sophisticated and highly interactive formal eLearning modules. Together, CloserConnect and DScape are your one-stop solution for all your learning, delivery and reporting. Fill out this form to schedule a 15-minute demo. I’d like to schedule my 15-minute CloserConnect demo! Deliver rich, personalized learning experiences quickly and easily. 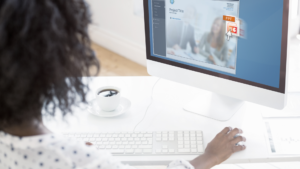 CloserConnect is a cloud-based tool that accelerates learning delivery, providing learners their own, personalized training site. Deliver SCORM content, videos, PowerPoints, Word documents, Excel spreadsheets, images — any electronic resource that supports your learning goals. You create and send it in minutes, giving your learners instant access to the training they need. Everything on one page — designed just for them.